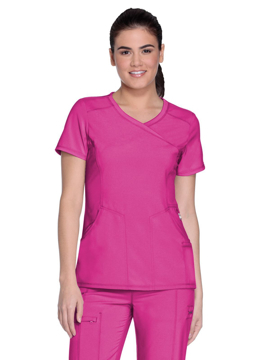 Tackle any task in our ActiVent Track Pant with micro-perforated panels on outside pant legs to keep you looking and feeling cool. 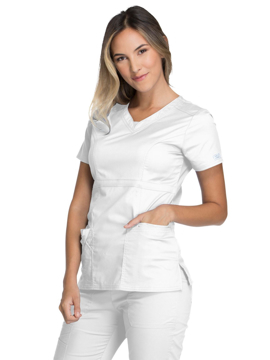 This versatile pant offers adjustable legs openings that allow you to create a tapered or flare leg look using our unique leg snaps. 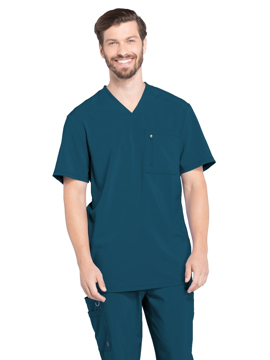 Complete with a natural rise full elastic waistband and no-slip drawstring this pant is sure to provide a comfortable fit. Regular inseam: 31". Petite inseam: 29¾". Tall inseam: 34¼". Comfort meets flattering style with this flare-leg silhouette pant featuring side vents and soft, stretchy knit waistband the can be worn flipped down or pulled up over the belly. 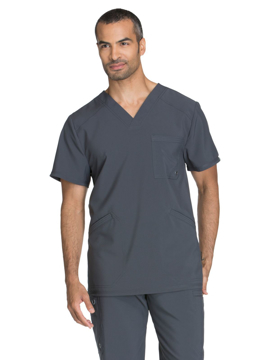 Notched hip pockets with double cargo pockets on right, single cargo on left with self-loop badge/pen holder. 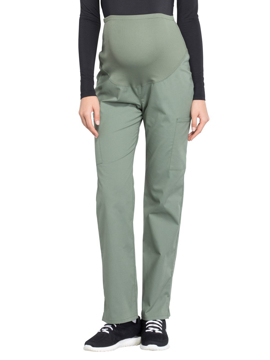 Finally, maternity workwear you can wear all day long. Regular inseam: 31½". 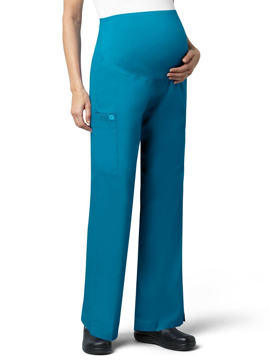 This flare leg pant features a full elastic waistband, inside yellow drawstring, contour waist, inner knit mesh tummy control panel, two front slash pockets, one back pocket, yellow bungee loop, double-needle tonal stitching, and side vents at hem. Regular inseam: 31".